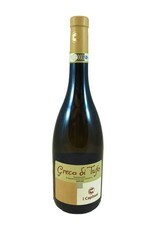 Greco di Tufo is both a region in Campania, just east of Naples, and the grape that grows there. 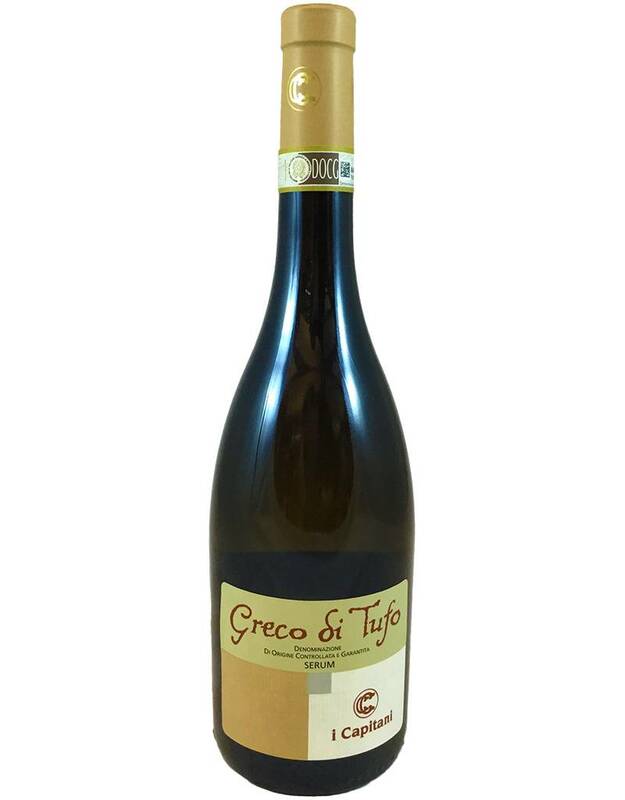 The sulfurous, volcanic soil there is called tufo, and the wines seem to relay this soil in their mineral flavors. This one has medium body and a creamy texture, with a flavor of apples--and minerals--and the slightest oxidation. Brilliant with fish, or for sipping.